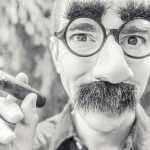 In late 18th and early 19th century Britain, there were many a well-groomed dapper dandy roaming the streets of London – gents who placed a lot of importance on their physical appearance, spoke with distinction and partook in leisurely hobbies. 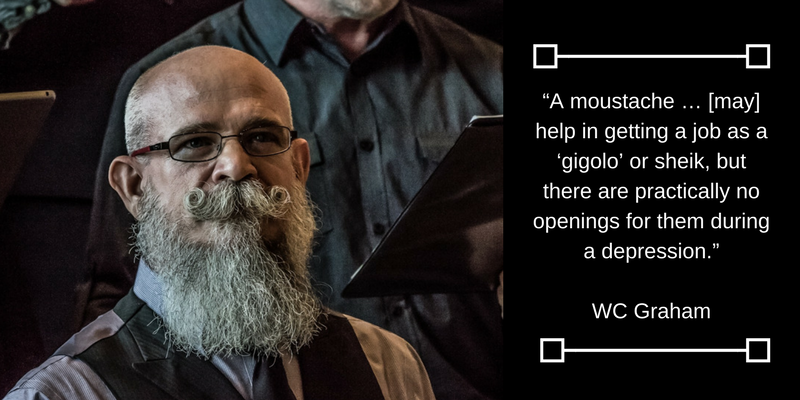 Men’s facial hair has gone in and out of favour since the beginning of time, but in the 18th century being clean-shaven was the ideal. New developments in razor materials like steel meant sharper, more durable razors. Men began dabbling in shaving at home instead of going to the barber all the time. Razor manufacturers were crafty with their advertising, linking razors – and shaving – to enlightenment. 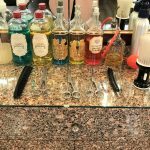 William Francis Truefitt was the first to open a barber shop in London in 1805, producing a range of products, including shampoo, perfumes, and colognes. His business eventually merged with Edwin Hill & Co. and became the iconic brand Truefitt & Hill. More shops began to open – like Jeremiah Taylor’s store on Bond Street where he developed a reputation for creating botanical grooming products and shampoos, known under the brand The Taylor of Old Bond Street. 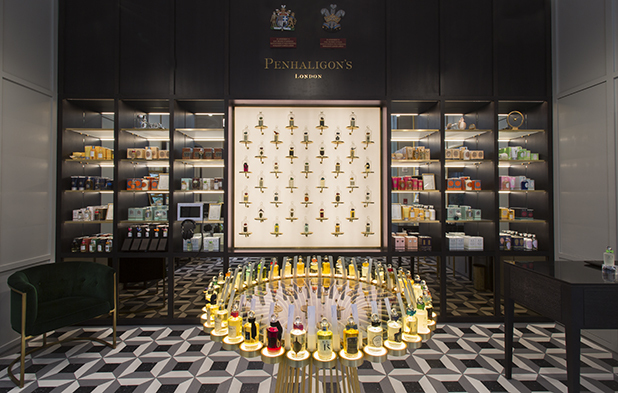 In 1870 William Penhaligon opened his barbershop on Jermyn Street in Mayfair (Penhaligon’s perfumery brand); George Trumper opened his in 1875. In 1884, James Bronnley founded H. Bronnley & Co. Ltd. These traditional product lines and brands are still available today. 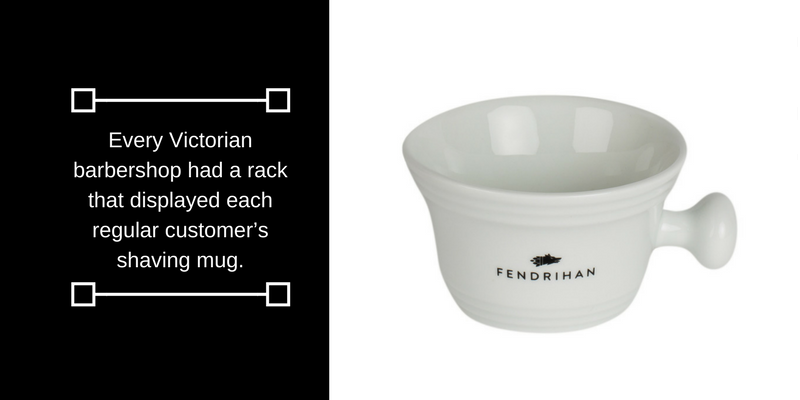 Every Victorian barbershop had a rack that displayed each regular customer’s shaving mug. Most of them were personalized with their name, sometimes a picture indicating their profession. 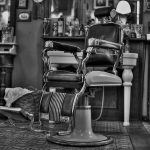 Since shaving (especially at home) wasn’t always a ‘smooth’ experience, most men went to the barber frequently each week for their clean, close shave. 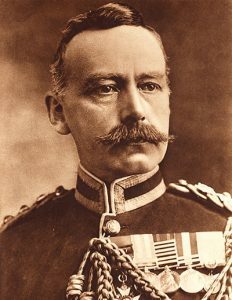 During this time the uniform regulations of the British Army were steadfast for shaving; between 1860 and 1916 it was stipulated that every soldier should have a moustache. Command No. 1,695 of the King’s Regulations read: “The hair of the head will be kept short. The chin and the under lip will be shaved, but not the upper lip…” Soldiers who breached this disciplinary act were at risk for imprisonment. The spread of germs was on the rise and Tuberculosis was identified as the main culprit. Spitting was not only uncouth but also recognized as germ spreading. A surprising outcome of was that facial hair was thought to be part of the fouling. Across Europe and North America new rules prevented bearded men from handling food while hospital patients were shaved clean. The English Monarchy has had a big role in (endorsing) the shaving business by bestowing Royal Warrants. You might notice “By Appointment to HRH The Prince of Whales” on one of your Penhaligon’s or D.R. Harris products. A Royal Warrant is given to businesses and individuals who provided goods or services to members of the royal family for at least five years. Marks include the royal crests of the Royal Households of The Queen, The Duke of Edinburgh, or The Prince of Wales. They also denote superior quality and commitment to excellence. The British tradition of offering exceptional shaving products continues today. These historic companies, along with newer brands, offer a robust line of British shaving products to the market. Classic scents for the British chap, with influences from floral notes like lavender and violet and influences from the British Empire’s presence in India and Asia, including: Penhaligon’s Blenheim Bouquet and Hammam Bouquet, Taylor of Old Bond Street’s Sandalwood, Geo. F. Trumper’s Ajaccio Violets, Extract of Limes, Curzon, Wild Fern and Eau De Quinine. 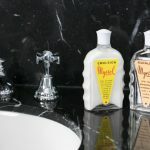 The mark of a good shaving cream should hit on a few points: superior performance, ease of application/lathering ability, availability and how long it’s been on the market. Since many of the UK brands are still in existence even after a hundred or more years that should tell you they’re doing something right. Groom well and smell dandy, chaps. 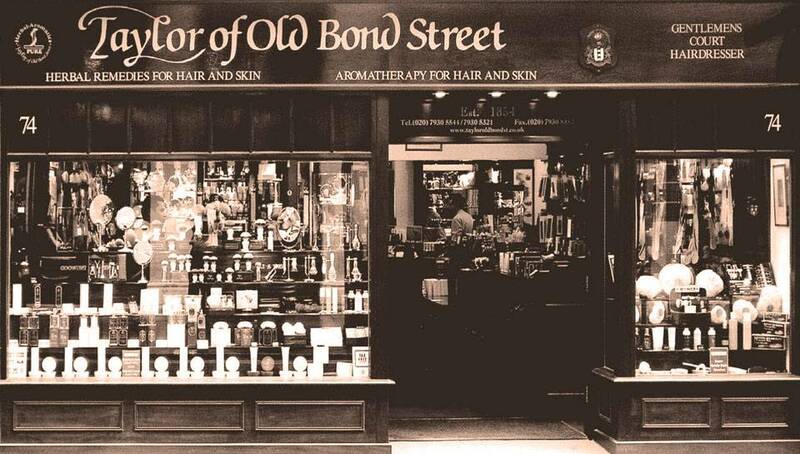 You can get a see inside view of the Taylor of Old Bond Street store on Jermyn Street in London.